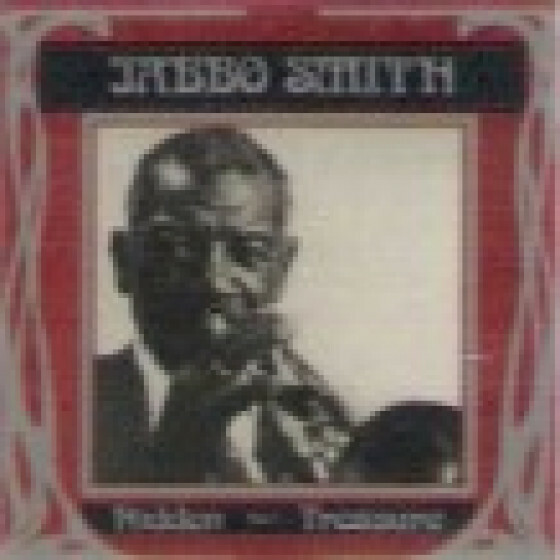 For the first time ever on CD the complete legendary 1961 Hidden Treasure sessions by the unique Jabbo Smith - believed to be the only true rival to Louis Armstrong in the late 1920s. He stopped playing in the late 1930s and was completely forgotten until being honoured at Newport in 1974. These true gems are his only known recordings between 1939 and 1974. These two sessions were recorded in 1961, the first time Jabbo had recorded since the 1930s - but they remained unissued until they appeared as two (long out of print) LPs titled Hidden Treasure, Vol. 1 & 2 in the early 1980s. 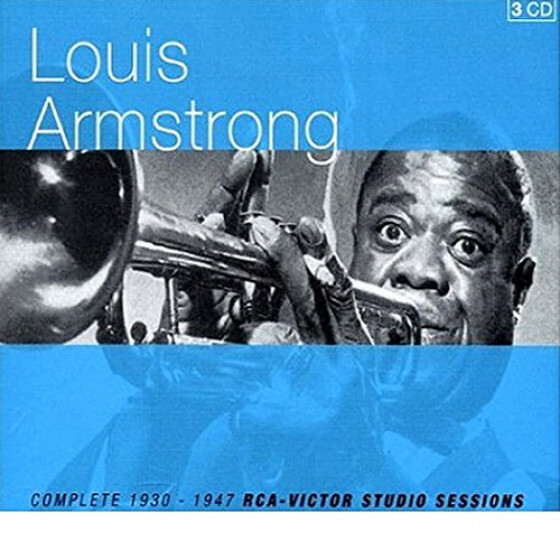 In spite of his enormous talents, he was rarely recorded at the peak of his musical prowess (between 1927 and 1939), however these sessions certainly merited a comeback, which did not come until 1974 when he was honoured at the Newport Jazz Festival. Tracks #1-6 originally issued as "Hidden Treasures, Vol.1" (Jazz Art LP 520699). Personnel: Fred Chace (cl), John Dengler (bs), Art Gronwall (p), Marty Grosz (g), Bob Saltmarsh (d). Recorded in New York City, on June 3, 1961. Tracks #7-14 originally issued as "Hidden Treasures, Vol.2" (Jazz Art LP 520700). Personnel: Fred Chace (cl), Art Gronwall (p), Big Mike McKendrick (g), Marty Grosz (b), White Mitchell (d). Recorded in New York City, on October 15, 1961. 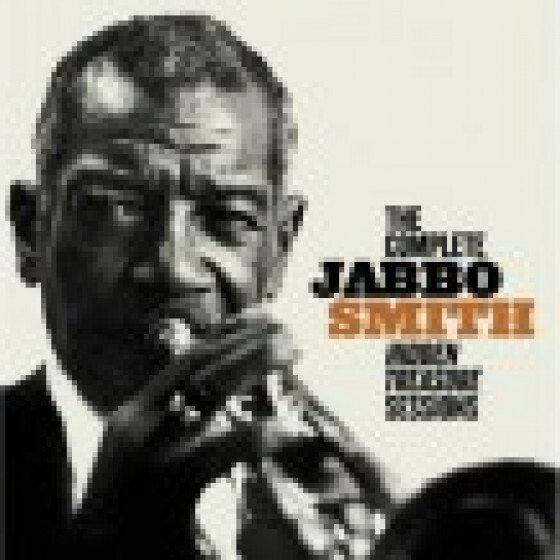 "In 1983 a pair of albums were released that consist of selections performed at two rehearsals in 1961 by trumpeter Jabbo Smith. These excerpts, would not be of much interest except that they were Smith's only recordings from the 1939-77 period. Jabbo, who was a brilliant player in 1929, had drifted away from music by the 1940s, but was urged by the young sidemen heard on these LPs to try a comeback. 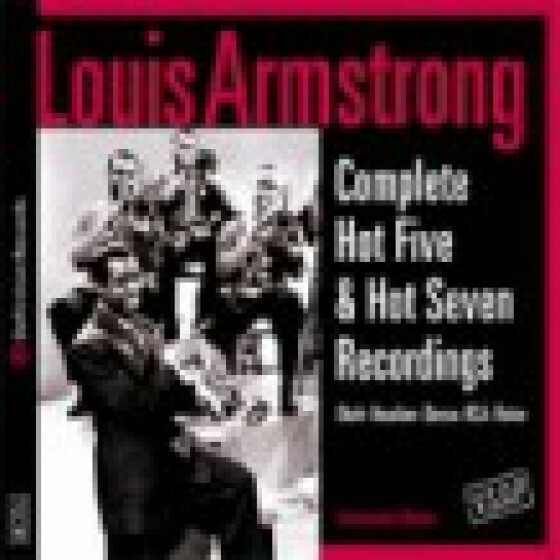 [...] His sidemen (which include the Pee Wee Russell-influenced clarinetist Frank Chase, bass saxophonist John Dengler and rhythm guitarist Marty Grosz) often take solo honors on the swing and classic jazz standards, which include more than their share of clams and hesitant moments from the leader. The two albums overall are mostly for jazz historians." "The second of two LPs taken from a pair of 1961 rehearsals are notable for briefly ending the silence of trumpeter Jabbo Smith, who had not recorded since 1938 and would not officially record again until the mid-1970s. However, the music (which was released for the first time in 1983) finds an out-of-practice Jabbo only hinting at his earlier greatness. The sidemen include clarinetist Frank Chase, rhythm guitarist Marty Grosz (who was pretty obscure at the time), and bass saxophonist John Dengler. 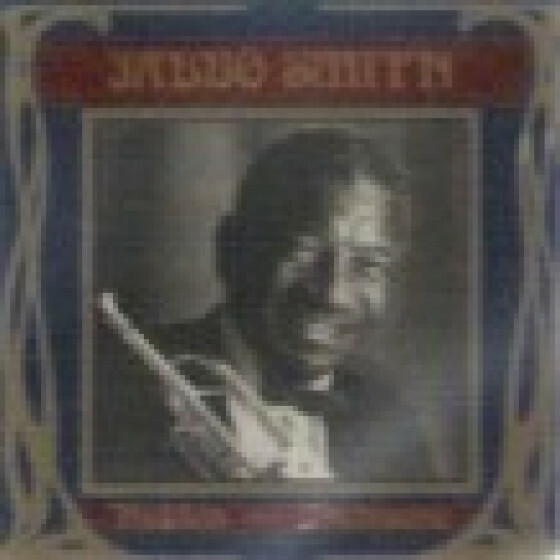 Of historical interest is that Jabbo Smith doubles on trombone during two of the numbers." I feel extremely privileged and honored to be on the same planet with Jabbo Smith because hes the man who set down many of the standards that those of us who call ourselves jazz trumpet players follow today. He's a man of deep wit and humor and of course, He's extremely talented.